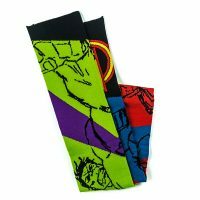 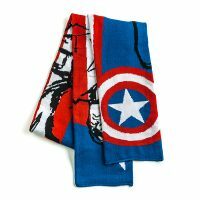 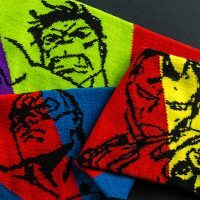 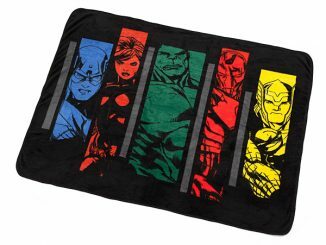 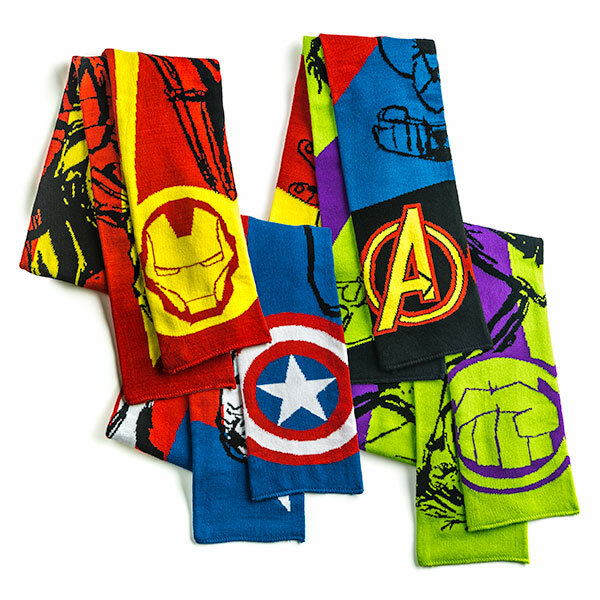 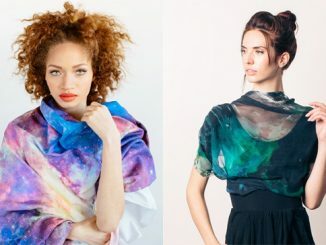 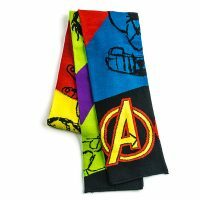 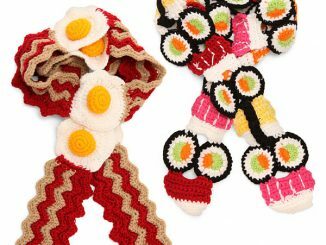 These Avengers Assemble Scarves are a stylish way to celebrate your favorite Marvel team. 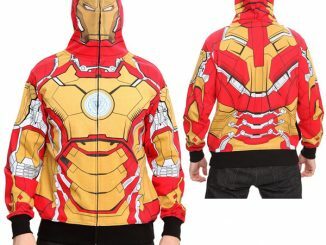 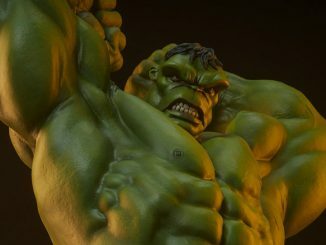 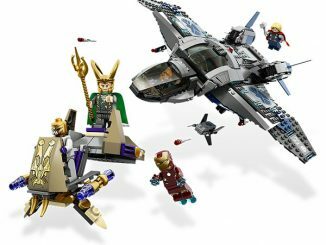 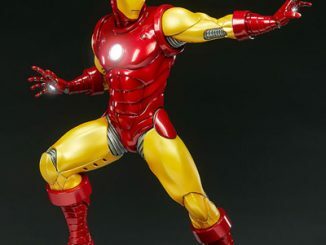 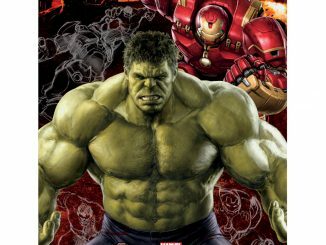 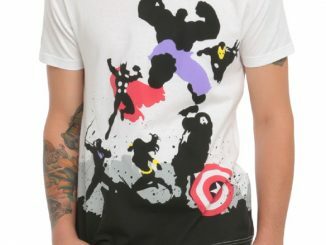 You can choose Avengers, Captain America, Hulk, or Iron Man. 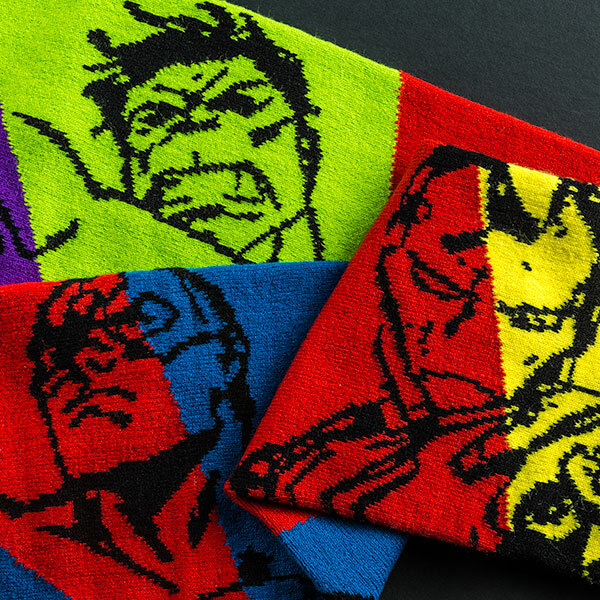 The individual heroes feature their symbol on the end, plus a vertical slice of the character. 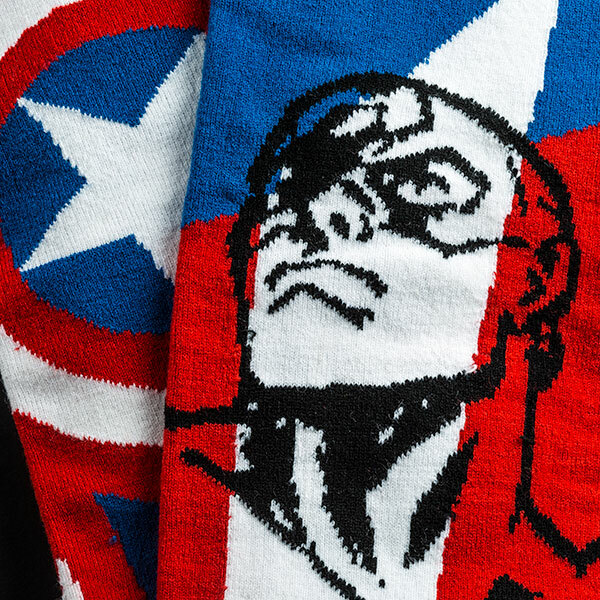 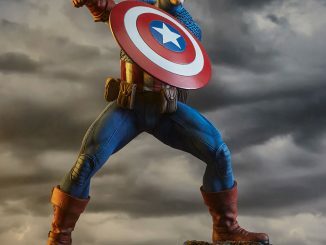 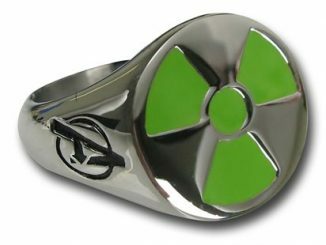 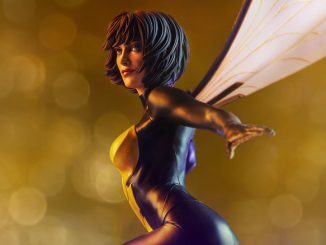 They make a great gift for those who like to wear their heroes as clothing.